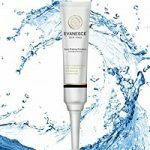 Apply for a free full-size Evanesce Acne Erasing Emulsion Product. Click the ‘Sign Up’ button in their Facebook post, complete the short form & they will follow up with you via email. In return, just provide the, with your honest feedback. This offer may not be mobile friendly. 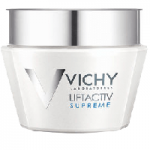 Sign up on their page to receive a free sample of Vichy’s best selling anti-aging cream that visibly reduces the look of wrinkles and fine lines. This offer is only good while quantities last. 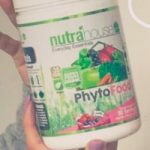 Fill out the form on their page to request a free NutraHouse Phytofood Superfood sample by mail. Register to become a Hydroxycut Product Endorser to try and review Hydroxycut supplement products for free! Hurry! Spaces in this exclusive program are limited. **NOTE: If you receive a ‘bad gateway’ message just refresh the page & it will pop up. Sign up to receive Tena Incontinence samples and savings for adult incontinence. If you are the adult in need or a caregiver, the offer is available for you. There is a short questionnaire to fill out so they can match your needs with their products. Make life more comfortable with Tena products. 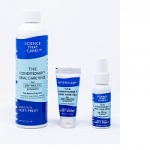 Live a healthier, happier life with long-lasting relief from your dry-mouth symptoms. Choose relief with Hydralief’s free sample. 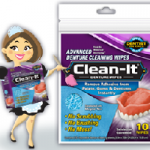 Fill out the form to request a free packet of Clean-It denture wipes. 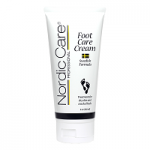 Confirm your email using the first link below, then fill out the form on Nordic’s page to request a free sample of their Nordic foot care cream. No more cracked or callused feet guaranteed by them. 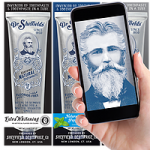 Fill out the form on their page to request a free Dr. Sheffield’s Premium Natural Toothpaste sample by mail.